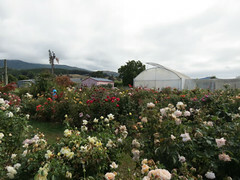 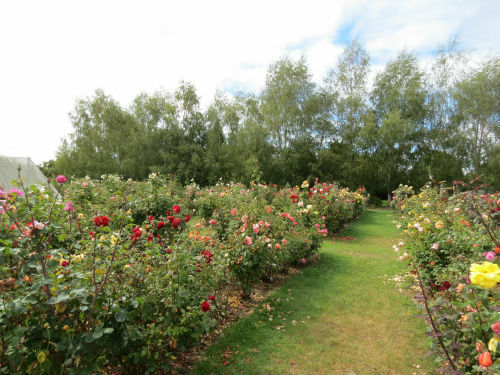 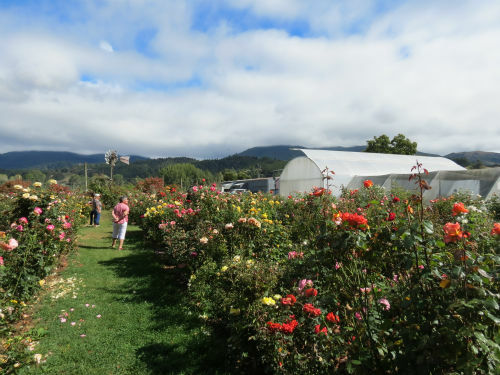 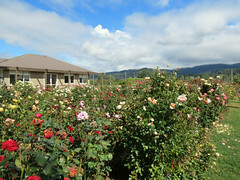 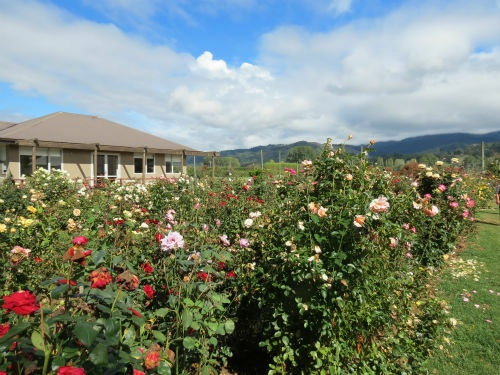 The display garden at Tasman Bay Roses located in Motueka contains many of the roses that feature in their extensive catalogue. Open during the summer, check their website for opening hours and details. 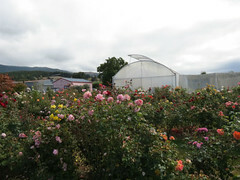 Hope you have one in stock, also an apricot glow standard. Hi Maureen, we suggest you contact Tasman Bay Roses directly for your requests tbr@xtra.co.nz or ph 03 5287449. 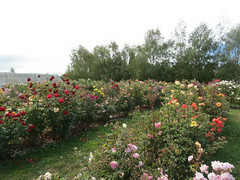 I am looking for a climbing roses Sahara and ueteresen?